PILLARS of POWER - TOUCHSTONES OF THE ETERNAL (DVD) NEW! Home > Spiritual Warfare & Deliverance > PILLARS of POWER - TOUCHSTONES OF THE ETERNAL (DVD) NEW! This is a Spiritual Warfare tactical teaching on the Four Divine Touchstones that lift prayers - with EXCELLENCE - before Abba’s Throne as sweet-smelling incense. Sharing anointed Scriptural keys, Dr. Schnoebelen teaches you exactly what the RUACH (Holy Spirit) has shown him while engaged in Spiritual Combat & Intercession over many years in frontline Ministry — So your Prayers rise quickly into heavenly Courts POWERFULLY & UNHINDERED! LEARN how to acquire MORE SPIRITUAL FIRE with Heavenly PILLARS OF POWER. 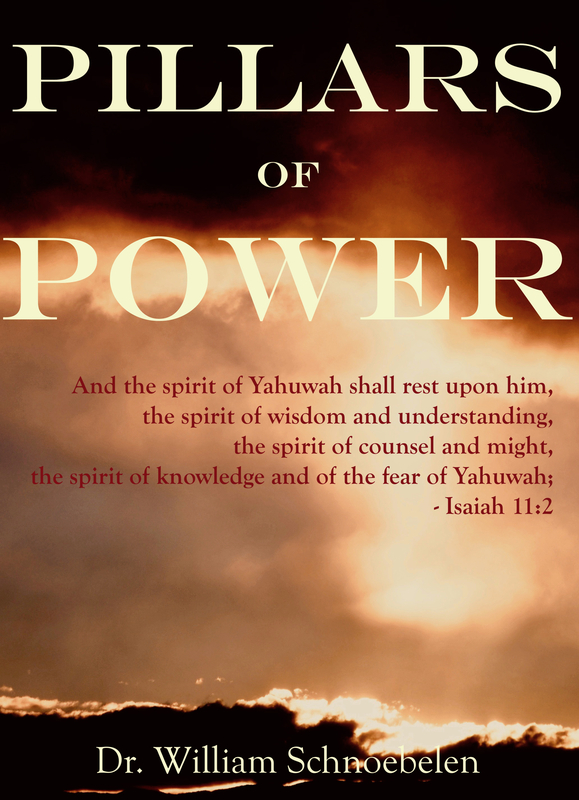 Elevate your Prayer life and gain the confidence to boldly enter into Yahushua's Throne Room - Our Captain and KING! With over 30 years of anointed ministry experience - Dr. Schnoebelen shares this powerful teaching on SUPERNATURAL PRAYER COMBAT so Yahushua's BRIDE can rise up in confidence. START BATTERING DOWN the GATES OF HELL and fearlessly Implement your birthright in Messiah Yahushua! This DVD examines Abba Father’s towering PILLARS of POWER – TOUCHSTONES OF THE ETERNAL. * ALL PROCEEDS from this DVD Teaching go to WOAM's outreaches in support for With One Accord Ministries. All materials are copyrighted. For permissions to reuse, replicate or reproduce any portion of this video including images or audio tracts, please contact WITH ONE ACCORD MINISTRIES.